Leave the city of Hull, to head for seaside resort of Withernsea. Head back inland to Burton Constable Hall & Gardens before returning to the coast to visit Aldbrough and the seaside resorts of Hornsea and Bridlington. 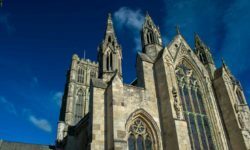 Follow the coast to Flamborough and Bempton before travelling back inland to visit Burton Agnes and the Wolds town of Driffield. The port city of Hull on the Humber Estuary was the 2017 City of Culture. 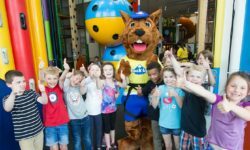 Visit The Deep aquarium, The Streetlife Museum of Transport, the Arctic Corsair, Maister House, the Hull Maritime Museum or head for the dizzy heights of the Humber Bridge. 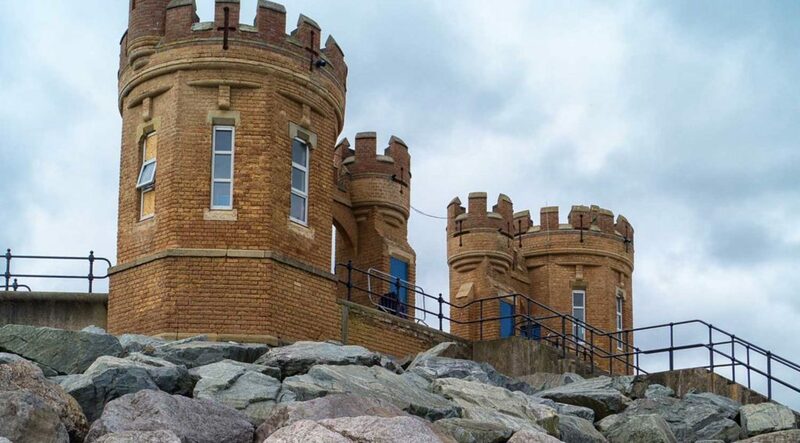 Enjoy the charming seaside resort of Withernsea, with its town centre lighthouse, though no longer in use you can climb the 144 steps for some great views or head out of town to explore the nuclear bunker at RAF Holmpton. Burton Constable Hall and Gardens is arguably East Yorkshire’s finest country house – explore the grand rooms filled with fine art, paintings and furniture and then head outside for sprawling parkland walks and trails. 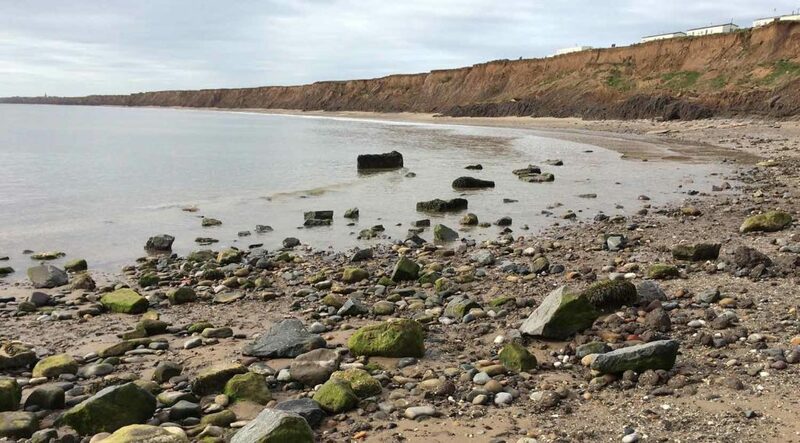 Head towards the Yorkshire coast for some great views of the sea and countryside – but be quick and be careful – the cliffs are eroding fast at Aldbrough! Hornsea is a delightful blue flag resort on the Yorkshire coast – enjoy the beach and promenade, explore the towering Victorian, Bettison Folly, head for Bugtopia or spend some time at Yorkshire’s largest fresh water lake, Hornsea Mere. Take in the historic harbour, beaches and promenade of Bridlington, a seaside resort on the Yorkshire coast. 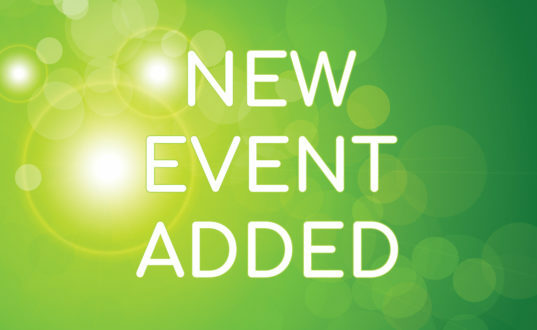 Ride the fun fair, soak up the old town or explore the magnificent Sewerby Hall & Gardens. 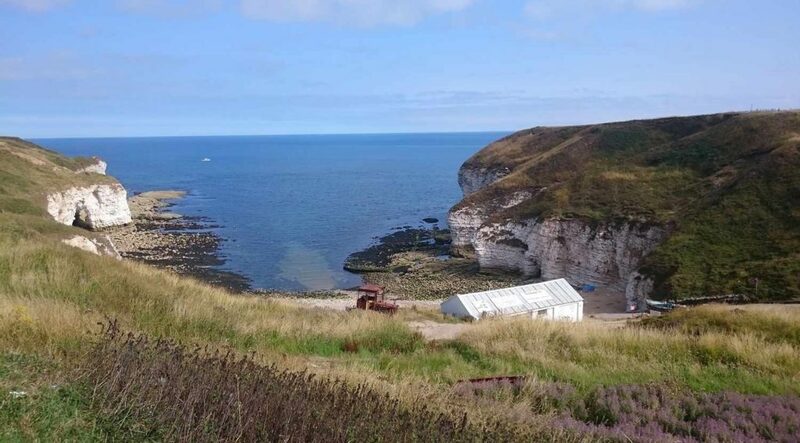 Explore the coastal village of Flamborough with its striking rugged white cliffs where you can enjoy the fresh air and see two lighthouses – one dates to the 17th century and was never actually lit. 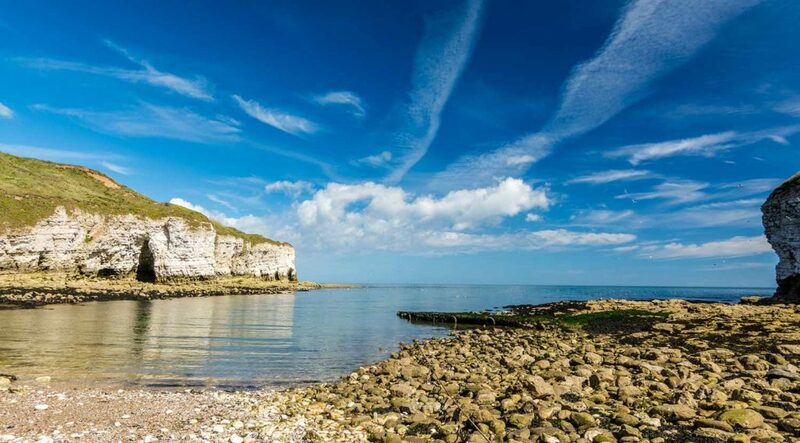 The area is famous for the Sea Battle of Flamborough Head in 1779. The coastline is home to RPSB Bempton – you can find huge colonies of nesting seabirds including gannets, razorbills and the bright coloured, cheeky puffin. Visit the Living Sea Centre, take in some rock pools and keep a look out for seals. An Elizabethan stately home, Burton Agnes Hall is over 400 years old – explore the history and treasures of the house and then head outside to enjoy the wonderful award winning gardens and woodland walk. The market town of Driffield in the Wolds of Yorkshire is an ideal place to relax. Talk a walk at Driffield Beck, view the 110ft tall tower of the 12th century All Saint’s church or take a walk out to Moot Hill. Enjoy the vibrant maritime city of Hull before setting out towards the East Yorkshire coastal resort of Withernsea before returning back inland to visit the splendour of Burton Constable Hall & Gardens. Head back to the coast, passing through Aldbrough and the seaside resorts of Hornsea and Bridlington. 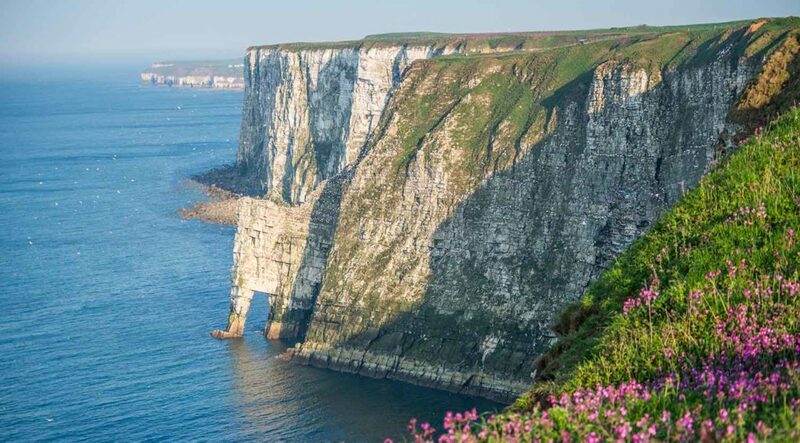 Carry on to the cliffs at Flamborough and enjoy Bempton before travelling back inland to enjoy Burton Agnes and then arrive at the peaceful and relaxing East Yorkshire Wold town of Driffield. 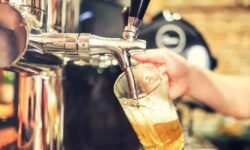 The bright and sometimes breezy East Yorkshire coast is home to a series of resort towns including Withernsea, Bridlington and Hornsea where visitors can enjoy stretches of sand and traditional seaside entertainment. Enjoy the splendour of Burton Constable Hall & Gardens and the magnificent Burton Agnes Hall, two of East Yorkshire’s finest country houses. Discover the history and treasures of the houses before roaming the gardens and grounds. 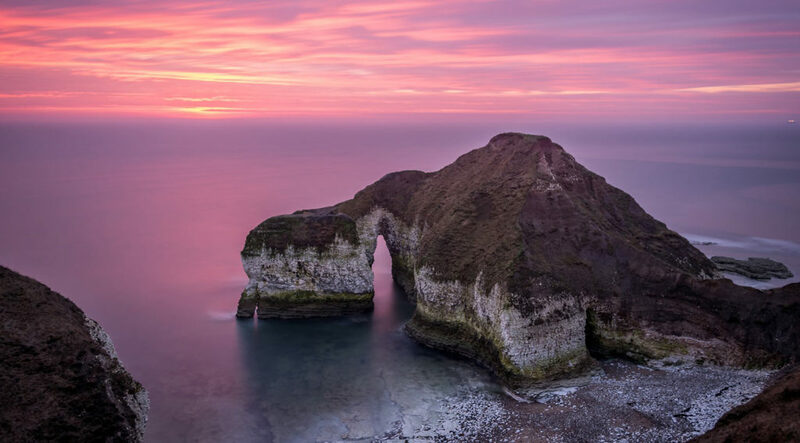 East Yorkshire’s rugged coastline delivers some stunning views and fresh – the striking white cliffs and nature reserves are home to vast populations of seabirds and other wildlife.